Quantile regression and its applications in public health and medicine; Semi-parametric models; multivariate quantiles; longitudinal data analysis; measurement errors; missing data; robust statistics. 2004 Ph.D. in Statistics, University of Illinois at Urbana-Champaign. 1998 B.S., University of Science and Technology of China. 2011- present, Associate Editor for the Journal of American Statistical Association. 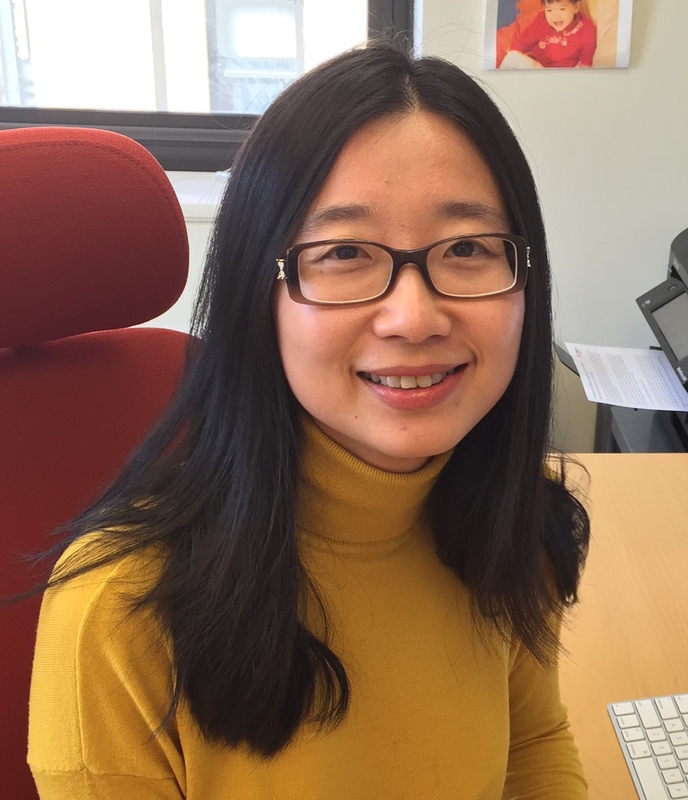 2015 – 2017, Associate Editor for the Science China:Mathematics. 2011, Noether Young Scholar Award by the American Statistical Association. 2007, Calderone Research Prize for Junior Faculty (seed grant), Columbia University.